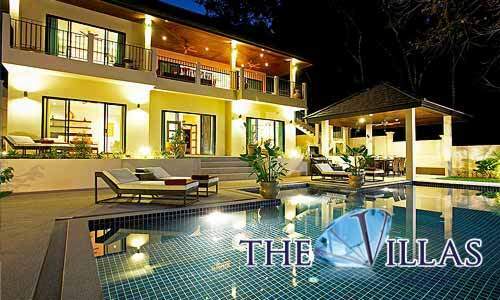 You will find a variety of accommodation choices on the island of Phuket ranging from backpacker hostels to 5 star hotels plus a wide selection of private rentals starting from budget apartments up to luxury fully staffed villas. 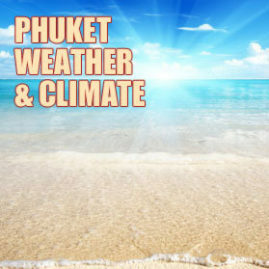 From May to October the island experiences the much needed monsoon rains and rates are at their lowest even though there is still plenty of hot sunny days to enjoy your tropical vacation. High season is from November to April with prices increasing during the Christmas, Chinese New Year and Easter holidays when accommodation is generally fully booked well in advance. 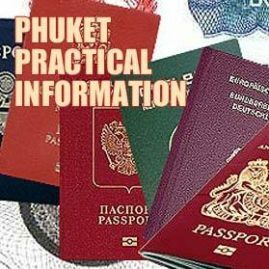 Phuket now caters for people who prefer the option of staying in a private apartment or villa especially when travelling in larger groups and with their family as this can be a much cheaper option than a hotel and offers more privacy and freedom. 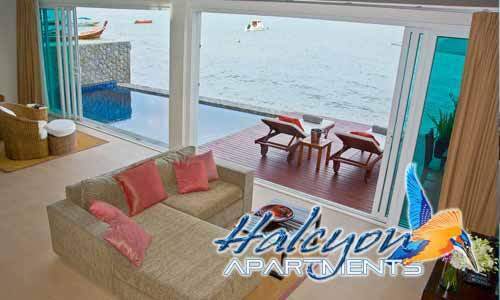 Many properties on Phuket come with a daily maid and options to have a private chef, in house massages, child minders and some even have a car and driver to take you wherever you want to go. 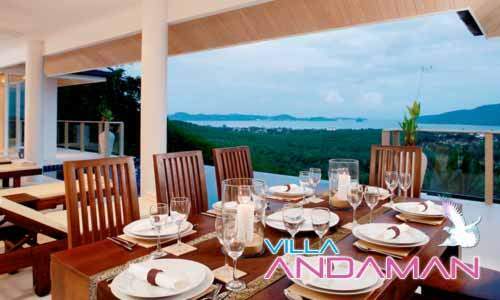 Villa Managers can book tours and excursions, advise on restaurants and make sure your vacation runs smoothly. 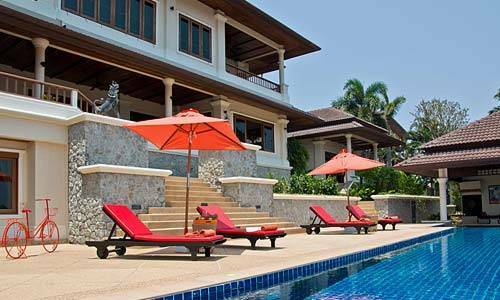 If you intend to stay longer, again there is a wide choice of properties from a basic thai house to luxury villas on secure private estates. We recommend going through a reputable real estate agent to ensure your booking is guaranteed and that you have a number to ring should you require any help or assistance during your stay. 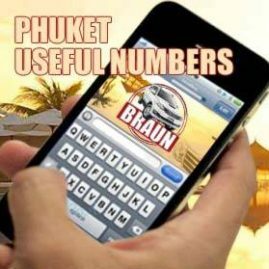 It is now fairly difficult to book budget accommodation in advance, online when visiting Phuket as agents find it difficult to negotiate suitable deals, the best way is to hop into your Braun rental car and drive around. 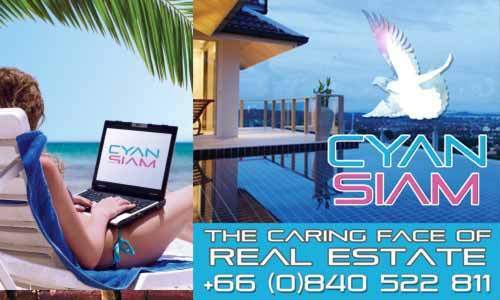 In general you can find small villas and apartments with signs outside advertising rooms to let and a phone call or knock on the door is all it takes to set yourself up. The further from the beach you are the cheaper the rental will be, in theory! Walking the side streets in the larger towns such as Patong, Phuket City, Kata, Karon, Chalong, Thalang, Kamala and Kalim will present you with a wide selection of rooms, guesthouses and backpacker hostels. 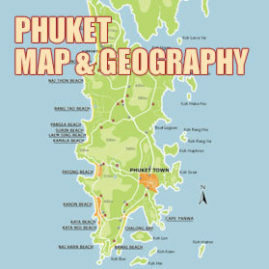 Some might say that a mid range hotel in Phuket would be classed as top of the range elsewhere. The service you will be treated to is top notch with a typical Thai welcome, the rooms will be clean and well equipped with en-suite bathrooms and air con. You may usually expect a pool, restaurant and bar. 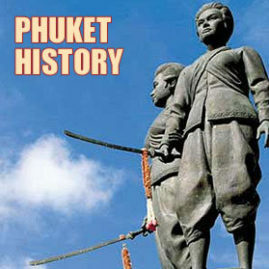 Visit a site such as www.phuket.com to give you a better idea of what to expect. 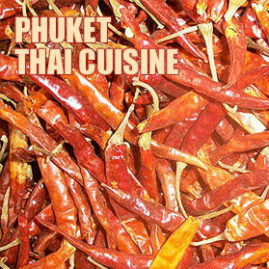 If you are going to treat yourselves to a truly amazing hotel Phuket has some of the best choices in the world. Hotel brands such as JW Marriott, Movenpick, Centara Grand, Banyan Tree, The Surin, Twinpalms and Trisara are but a few of those on offer or catch a glimpse of a celebrity at the Amanpuri. Your room will be amazing with rain showers, wifi, balcony, king size beds and fully stocked mini bar with turn down service and 24 hour room service. 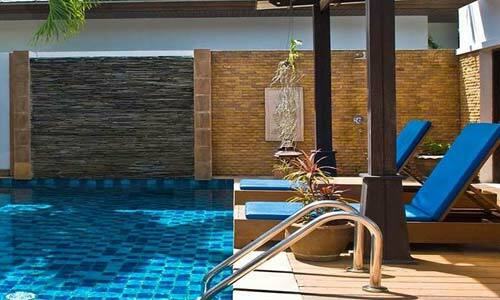 You can expect stunning pools, luxurious spa facilities, fitness centres, tennis courts and private beach areas. If it is within your budget it is a must have experience! 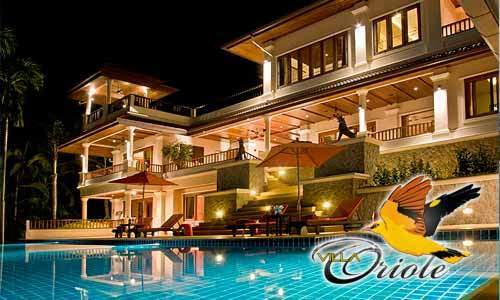 Also if you like to enjoy the sun and sand in Phuket and need a fantastic saving for Phuket Hotels , you can visit Wotif.com. They have a wide range of accommodations to choose from … 2 stars to 5 stars rating, hotels, serviced apartments and guesthouses. This Australian based website is not itself a hotel booking agency. What it does is compare prices across 30 of the major internet booking agencies. 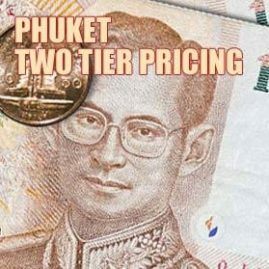 It lists the lowest prices available for the hotels you select and connects you to the sites offering those prices. 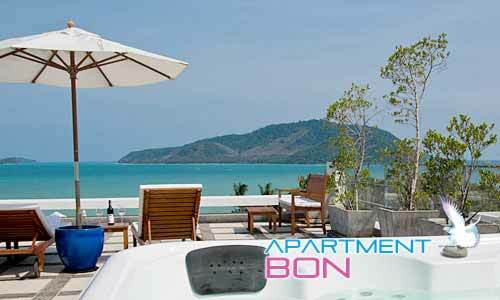 They list more than 300 hotels in Phuket from the bottom price range all the way to the top. We did a price comparison between them and some of the other major internet booking agencies and they consistently found the lowest price. They can save you time & money searching for the best deal. Finding the right accommodation is now much easier using the internet sites such as Airbnb, Travelmob, Agoda or Booking.com, all have a good choice of hotels, apartments and private villas to suit all budgets.